21 soldiers holding off thousands of invaders… Sounds very filmy, no? But here is the thing. Life’s lessons learnt from history prove that truth can indeed be stranger than fiction. And why just stranger? Truth is far more stimulating and enriching too. 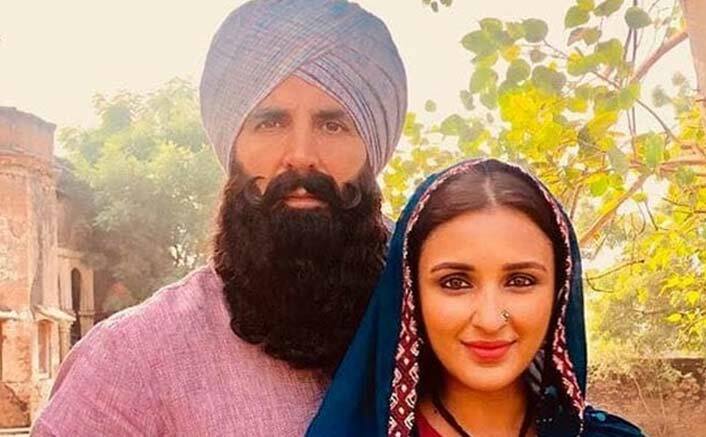 Kesari proves it. Digging out a little known uncelebrated chunk of unbelievable bravery, it makes us proud not just as Indians but also as a country that produces cinema of the highest caliber. Dear Dad: What if your dad is gay?